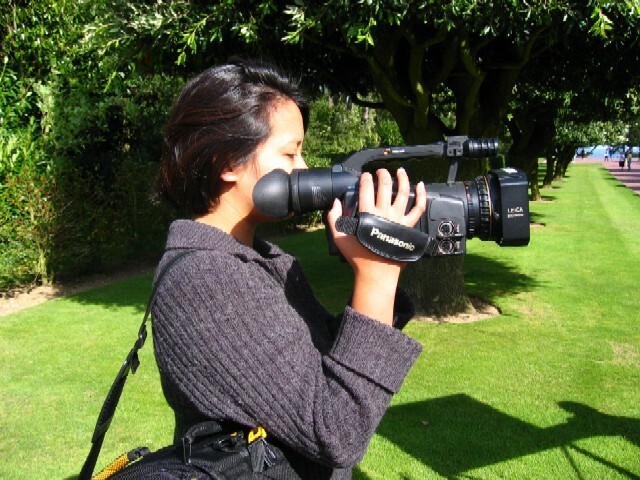 This is me – walking through the American cemetary with the Medill digital video camera. Prof Angotti asked me to put a 30 minute piece together for the new Channel 1 – a Northwestern Network station for the dorms. This should be interesting. 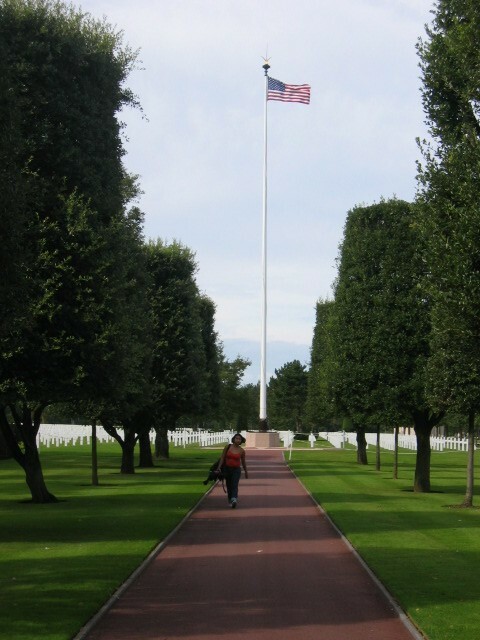 According to our tour guide, Chris, more than 25,000 American soliders died on D-Day. 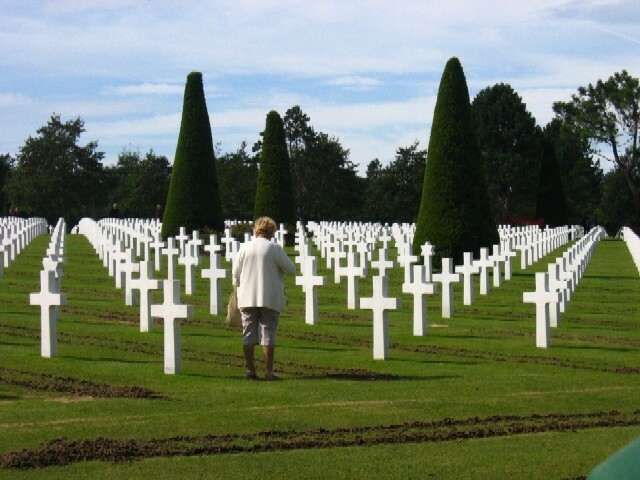 France gave this land to the United States to be used as a cemetary. So in an odd way, we returned home to American soil. 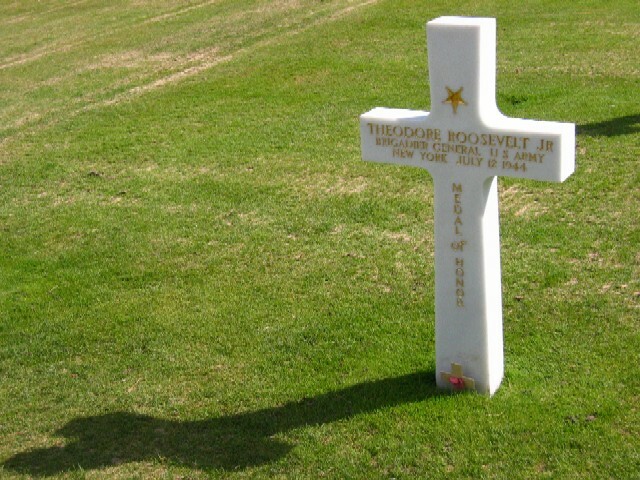 The cemetery is at Omaha Beach. 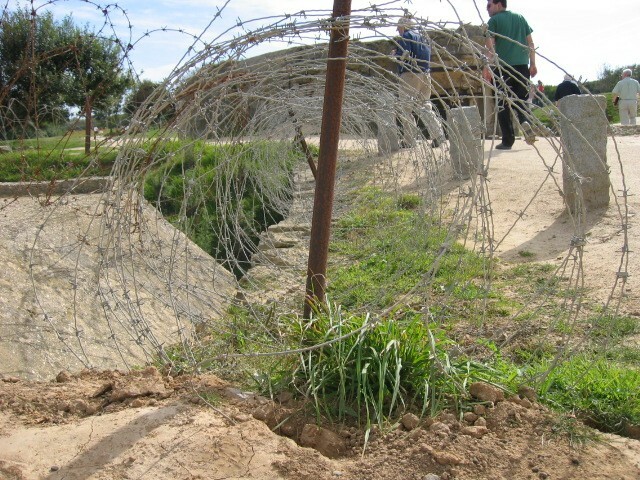 It was heavily fortified by German forces. Chris pointed out some historical markers. The opening of “Saving Private Ryan” is by the landing point for the Dog Green Company. War reporters Ernest Hemmingway and Samuel Fuller landed with the Easy Red Co.
We also visited Utah beach – another landing site for American forces. 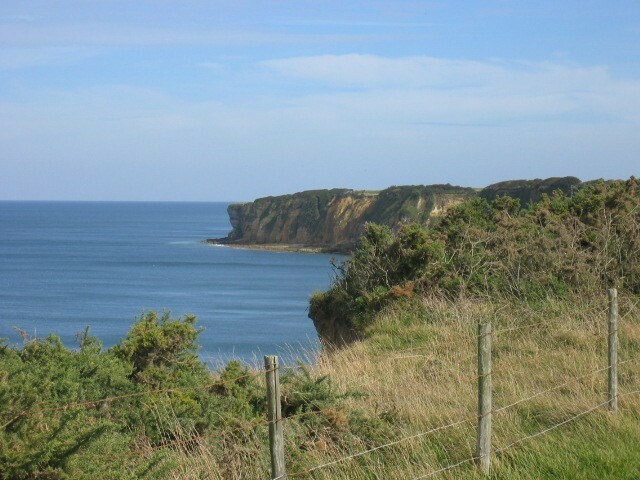 Soliders had to climb these cliffs and avoid the German gun fire raining down on them. They raced to beat the incoming tide – that would have left them trapped on sharp beach structures installed by the Germans to trap soliders in the high tide. 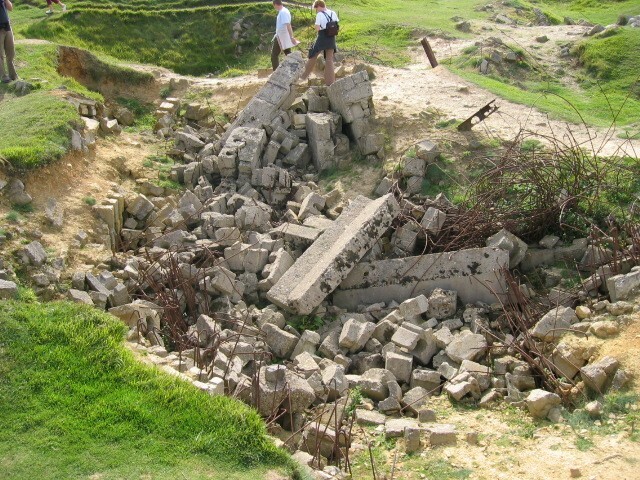 The Allied troops were caught in a cross-fire on the beaches for about 3 hours. 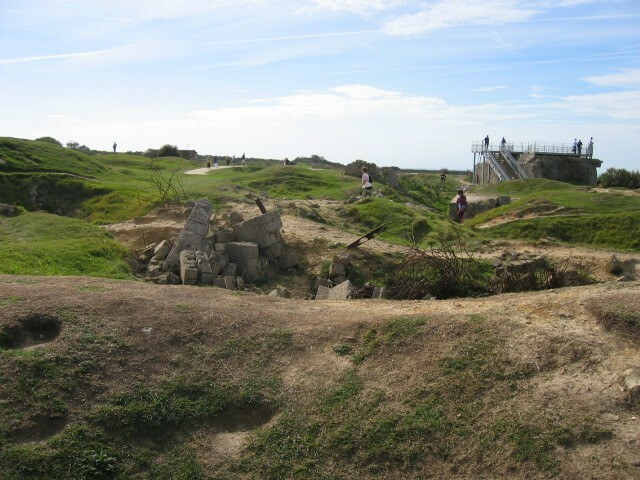 The German bunkers are still standing. You can climb through the craters left behind by bombs…you can go through the dark bunkers and peep through the spy holes. It’s so quiet and peaceful….red poppies and wild flowers dot the landscape. It’s an amazing memorial. Luvs it! Good job putting together this page Kris!